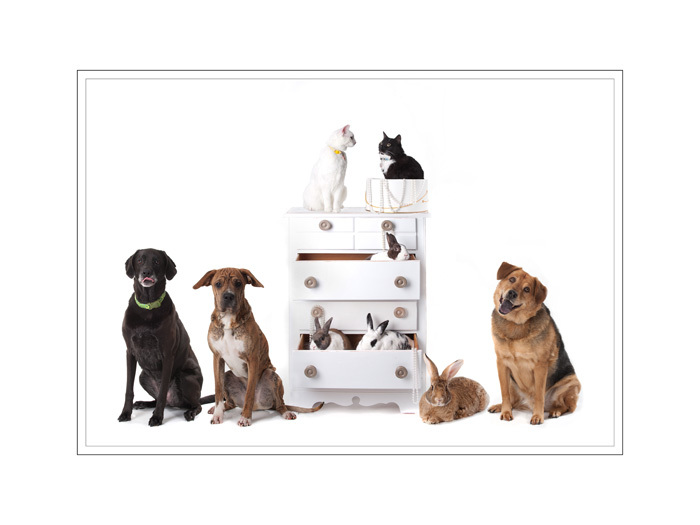 A pre-consultation is a must for all pet portrait sessions. This lets me get to know the animal and find out from you what the goal is for the session. discuss all the options during the pre-consultation. free to bring their favorites, otherwise I always have goodies at the studio. is especially helpful with dogs and birds, but works with most all pets.